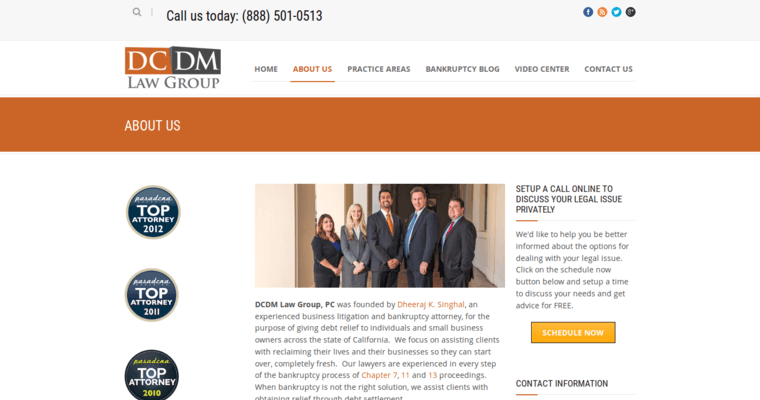 DCDM Law Group is one of the leading debt negotiation and litigation firms in the region. 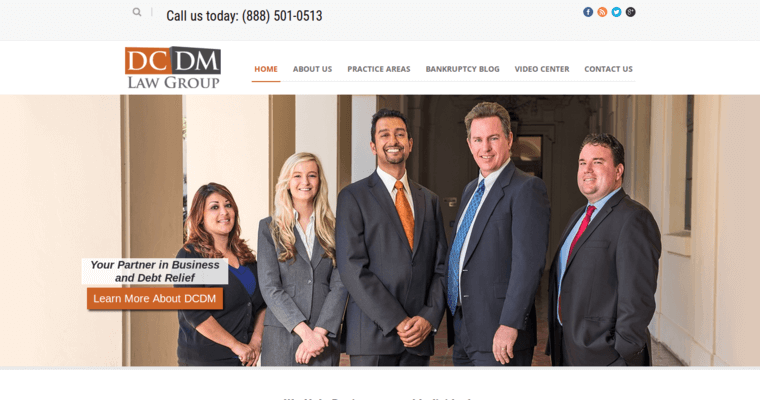 Led by experienced counsel Dheeraj K. Singhal, the firm is experienced in every step of the bankruptcy process. The company will work to achieve the best possible result with all of your creditors and keep as many assets as possible in your possession. Mr. Singhal has decades of experience in the court room and out, helping clients to achieve the best possible result. The firm's lawyers can help in any process including Chapter 7, 11 and 13. 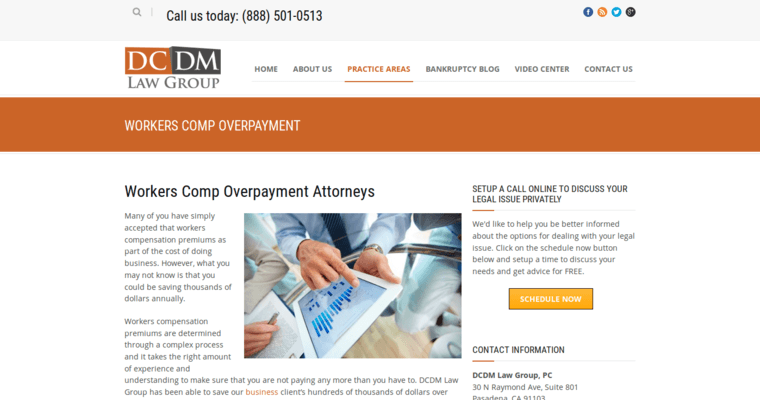 Please contact the firm to learn more and help them fight for your rights.